An aerial photo shows palm oil plantations in Tembagapura Village in Papua province, Indonesia, Dec. 18, 2017. Greenpeace said the destruction has halved the Bornean orangutan population in just 16 years. The World Wildlife Fund estimates that there are now about 104,700 Bornean orangutans in the wild. The government hopes the temporary ban will improve productivity of small plantation holders and help clarify land ownership, Prabianto said. Indonesian environmental group Walhi welcomed the moratorium, but called on the government to extend it to 25 years to allow for reforestration. “Walhi is calling for legal action to be taken against big corporations for their violations,” director Nur Hidayati said. She also said the government must have enough manpower to ensure that the moratorium is enforced, saying that there was a gap in its monitoring capability. Palm oil plantations in Indonesia covered an area of 22 million hectares (54 million acres) as of 2017, a sharp rise from 16 million hectares (39.5 million acres) the previous year. 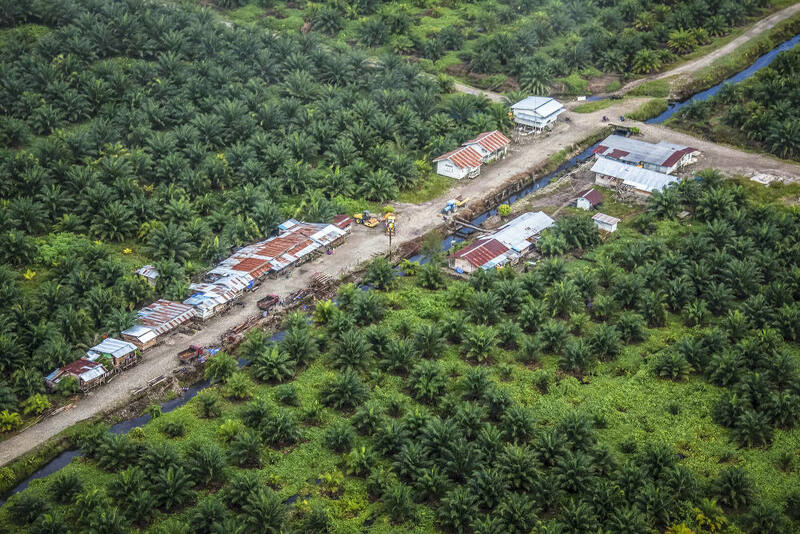 The chief of the Association of Indonesian Palm Oil Producers (GAPKI), Joko Suriyono said he hoped that the moratorium would end regulatory overlaps that have hurt businesses. “With this decree, all parties should sit together to solve the lingering problems,” he said.